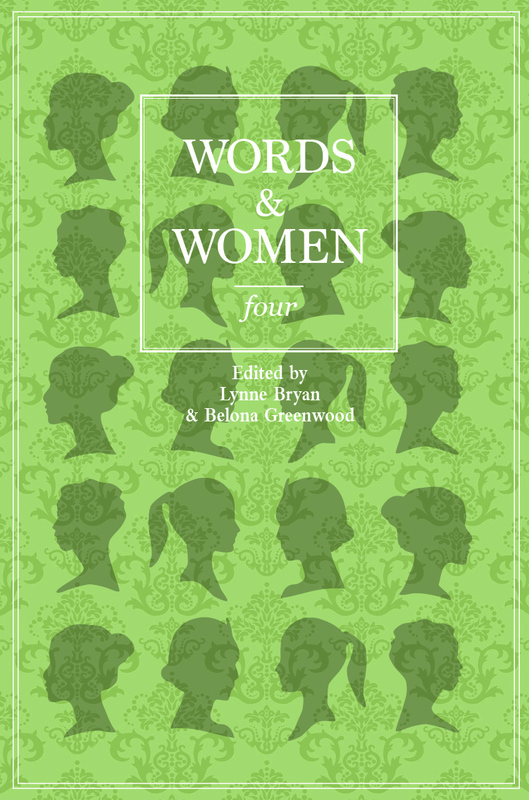 Our newest prose anthology Words And Women: Four was launched on International Women's Day 8th March 2017. 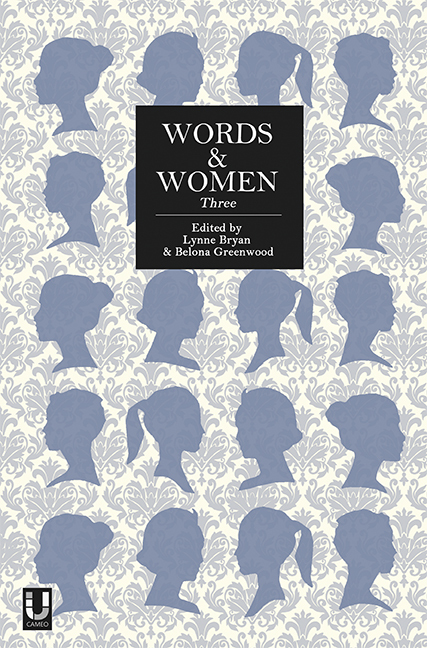 Words And Women: Three was launched on the 7th March 2016 at the Norwich Arts Centre. The anthology includes the fiction and non-fiction winners from our 2015 prose writing competition. The competition was judged by Words & Women and Emma Healey, the author of the best-selling novel Elizabeth Is Missing. 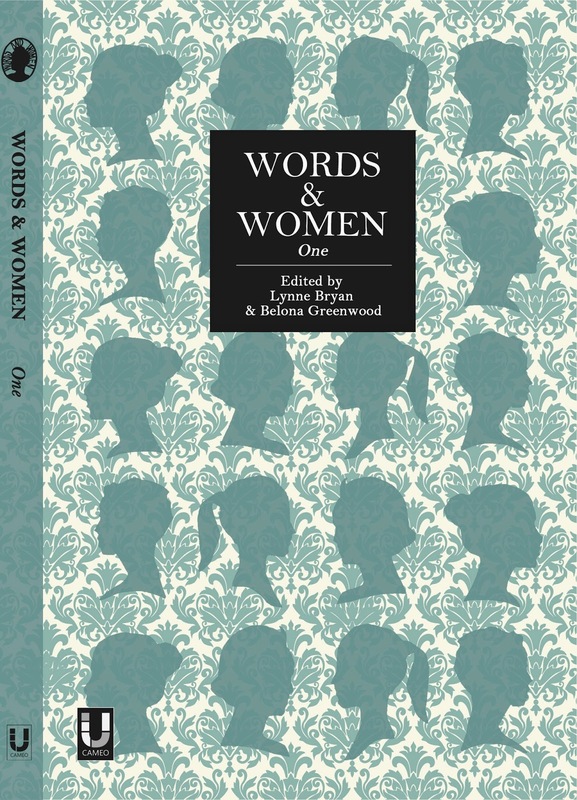 All Words And Women anthologies can be bought from Unthank Books. 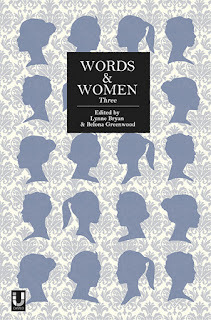 "Words And Women: Two is an excellent anthology of imaginative and superbly written pieces. 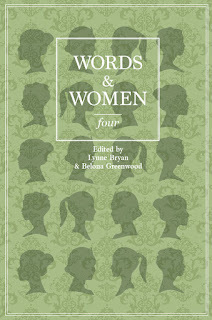 Much praise is due to Lynne Bryan and Belona Greenwood, who originated the Words And Women project. Kudos too to Unthank Books which, in addition to its own collections, continues to provide a forum for others working with the short form." 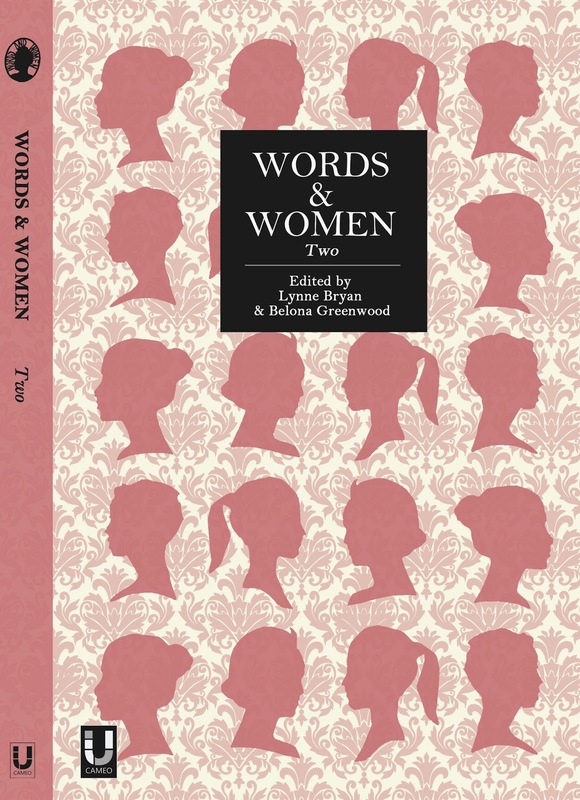 Words And Women: Two was launched on International Women's Day, March 8th 2015. This anthology includes the fiction and non-fiction winners from our 2014 prose writing competition and the four scripts written for our Arts Council England supported project 'About'. Jenny Ayres - Trouble And Strife. Tess Little - Counting The Pennies. Thea Smiley - Holding Stones. Shortlisted for a 2014 Saboteur Award. Words And Women launched Words And Women: One on March 8th, 2014. This anthology includes the fiction and non-fiction winners from our inaugural prose writing competition. Our titles are published by Unthank Books under its new imprint, Unthank Cameo. The partnership with Unthank Books to produce high quality anthologies of women’s regional writing is an extremely positive and welcome development for us. Click here for info on the splendid Unthank Books.